The eco-friendly car developed for the Shell Eco-marathon by a team of eight GUtech students was flown to Singapore recently. The team of Engineering and Computer Science students have placed the car inside a special wooden box including some padding. For the third time GUtech will participate in this global competition. The GUtech team will travel to Singapore along with their professors this week. The team is excited to be part of the big event. They have conducted a test drive last week on campus. For the first time a female student will drive the car. 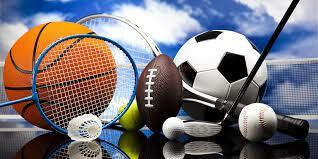 “I was very interested participating in the competition. 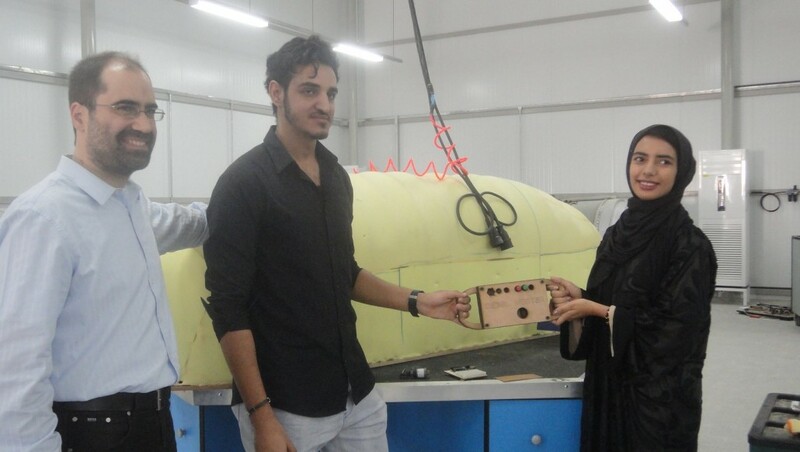 I was responsible for the software automatic programming of the car.” Said Shifa Al Hadi, 4th year student in Computer Science. The computer programme will improve the car’s efficiency and reduce fuel consumption. “It will mainly focus on sensing and reporting car-related parameters to the driver.” Said Dr. Emmanouil Bouzakis, who has been advising the team on Engineering issues throughout their project. Mr Ali Alhumairi, lecturer at the Computer Science Department at GUtech actively advised Al Shifa about programming and the electronics hardware. The seven team members are very thankful to all their sponsors and supporters throughout the past months. Shell Development Oman, Oman Air, Oman Cables, Europoles Middle East, Engineering Village, Turbo Team and GUtech.